Hi my name is Hoppy!!!! I am a jack Russell mix, and I am 8 weeks old. My mom came to the rescue pregnant and now were here! We are the sweetest puppies. We are going to be approx 15lbs when full grown. We are getting fixed on April 15th and will be available for pick up after that date! Hi my name is Carrot!!!! 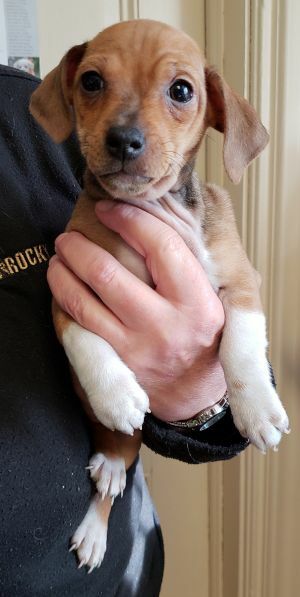 I am a jack Russell mix, and I am 8 weeks old. My mom came to the rescue pregnant and now were here! We are the sweetest puppies. We are going to be approx 15lbs when full grown. We are getting fixed on April 15th and will be available for pick up after that date! Hi my name is Cadbury!!!! I am a jack Russell mix, and I am 8 weeks old. My mom came to the rescue pregnant and now were here! We are the sweetest puppies. We are going to be approx 15lbs when full grown. We are getting fixed on April 15th and will be available for pick up after that date! Hi my name is Peep!!!! I am a jack Russell mix, and I am 8 weeks old. My mom came to the rescue pregnant and now were here! We are the sweetest puppies. We are going to be approx 15lbs when full grown. We are getting fixed on April 15th and will be available for pick up after that date! Hi my name is Rose!!!! 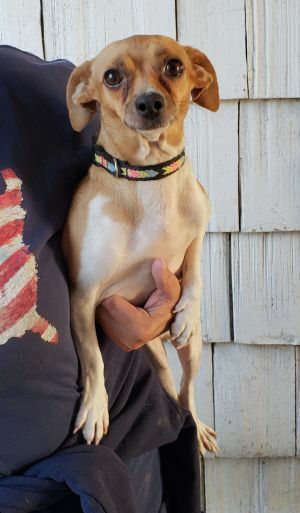 I am a 3 year old Jack Russell mix. I am spayed super sweet and looking for a great home. Adopt me today!!! Hi my name is Baxter!!!! I am a 3 year old jack Russell mix. 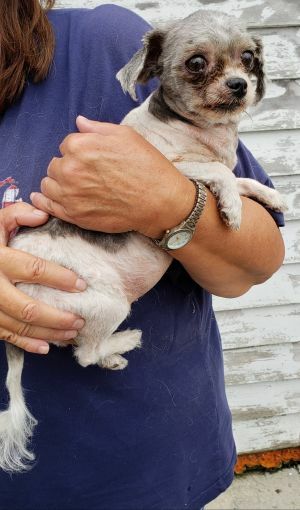 I am sweet and looking for a great home!!! 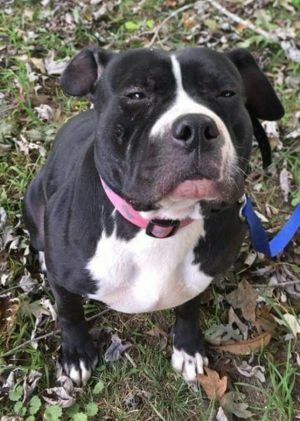 ******Courtesy Post******** If you are interested in Skye, the contact information is Email:dblanchard@pohankaofsalisbury.com Or text: 443 754- 4952 Information on this sweetie is in the second picture. Hi my name is Opie!!!! I am an 8 year old shih tzu. Me and my friend apple were surrendered to an overcrowded animal control. We are very devoted to each other and were looking for a home together! Hi my name is Apple!!! I am a 8 year old shitzu. Me and my friend Opie were surrendered together at an overcrowded animal control. We are devoted to each other and were hoping to go home together!